I am officially an art school student. Which is funny looking back because in middle school I was one of the only students in my class to get a B in 8th art class. My perfectionist tendencies always got to me and I was my own worst critic. Despite my struggles in 8th grade art, I've always been a super creative person. Not so much in a painting or drawing way, but in a more organized digital way. I love love love graphic design and I like to joke that all my artistic skills are limited to the computer. I'm excited to get older and start collecting pieces of art and photography that I truly love. It's my dream to own a big print of this photo one day! I've had a major crush on it for years now and I actually saw it in person in an art store on Worth Ave on Palm Beach. It was even prettier in person! One day...I'll have it hanging in my house. I don't necessarily need to own pieces that are thousands and thousands of dollars or one of a kind pieces I just want art that makes me happy! If it's not evident by everything else I do I love color!!!!! The brighter the better. I have a few favorite artists that I always go back to and I thought I would share a few of my favorites with you. Evelyn is my favorite print artist! Everything she does is so colorful and overall so happy. She is also a fellow Furman grad so she has a special place in my heart. She graduated the year I came so our time never overlapped but I actually got to meet her in Charlotte one time. I love everything she does and have many of her prints hanging all over my apartment! I'm a sucker for bright animal paintings and that's exactly Megan's specialty. I love everything about Megan's style of painting. 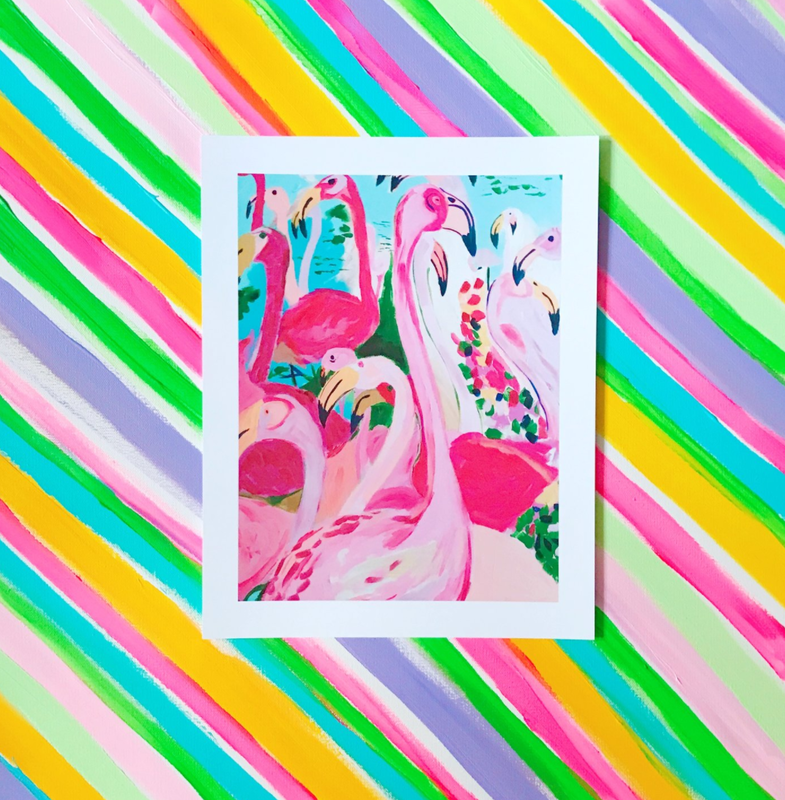 Her Flamingo paintings are my absolute favorite but everything she does is to die for. She lives in Columbia, SC so I got to meet her last year at Columbia's signature Lilly store. She is the sweetest person ever which makes her paintings that much more special! I think just about everyone has a love affair with Gray's famous beach photography. 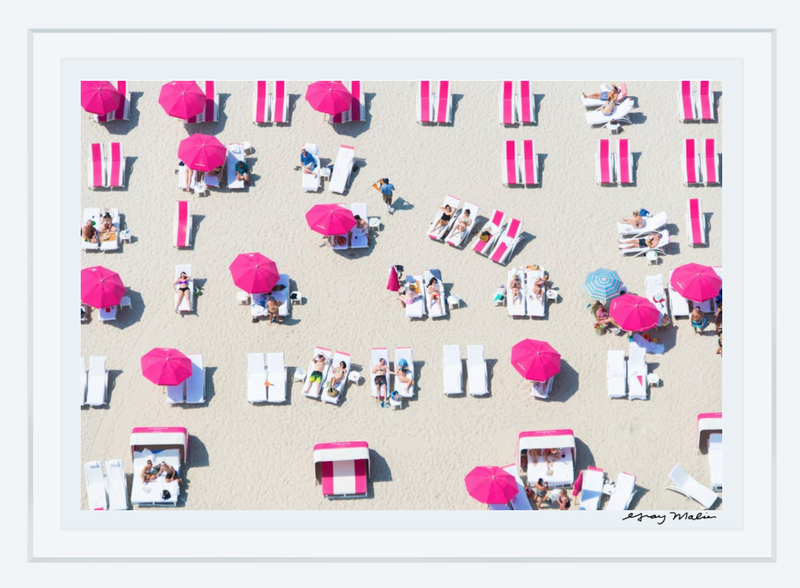 Gray Malin is most known for his many colorful aerial photographs of beaches around the world. I love seeing all the colorful umbrellas and beach towels. I don't own any of his photographs but his coffee table book is one of my favorites! 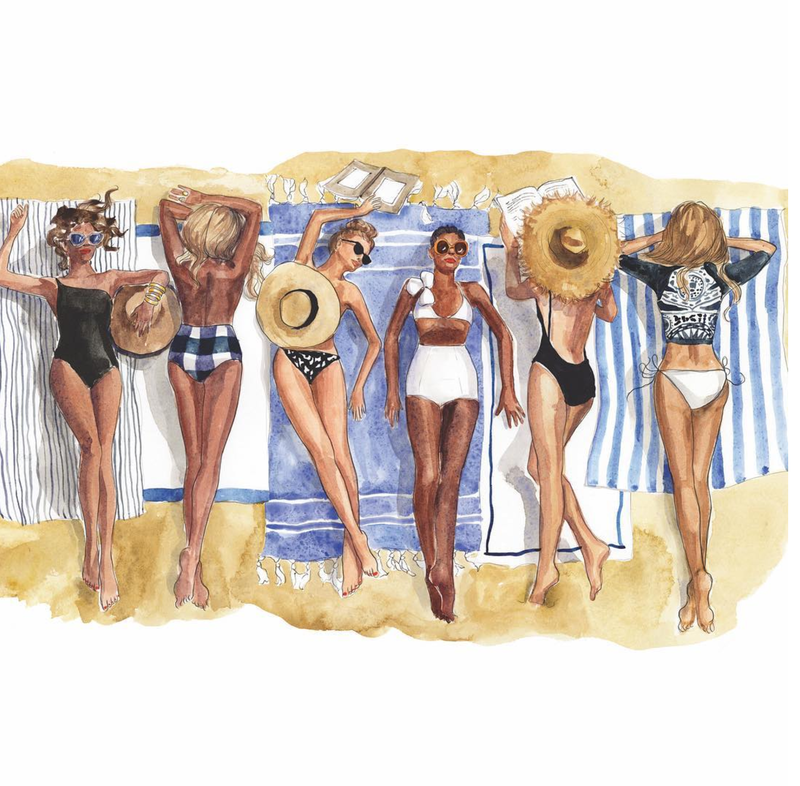 A NYC based artist and illustrator, Inslee's work is stunning. I have 2 of her prints (including the one above) hanging in my living room and I'm obsessed with how they look. 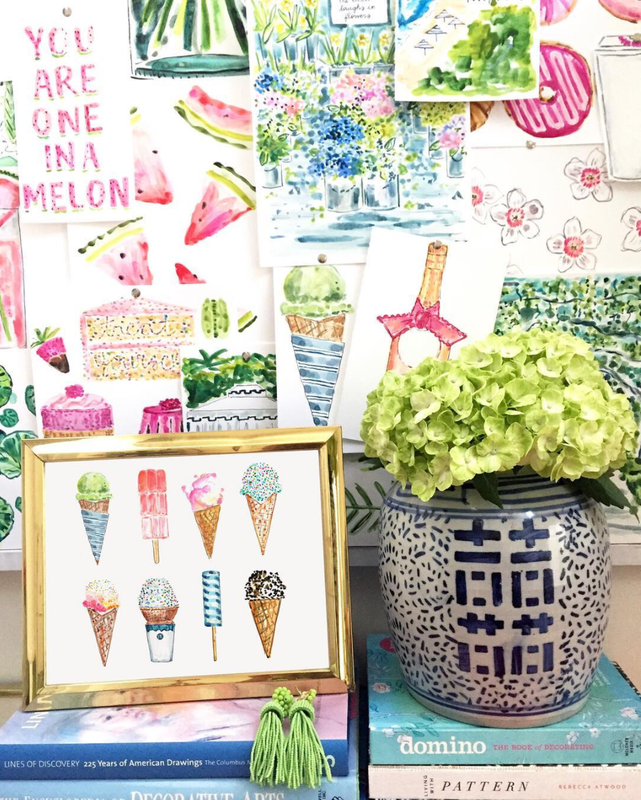 She paints everything from fashion to butterflies to flowers! A more recent find, Shelby Dillon is basically the painter version of Gray Malin! 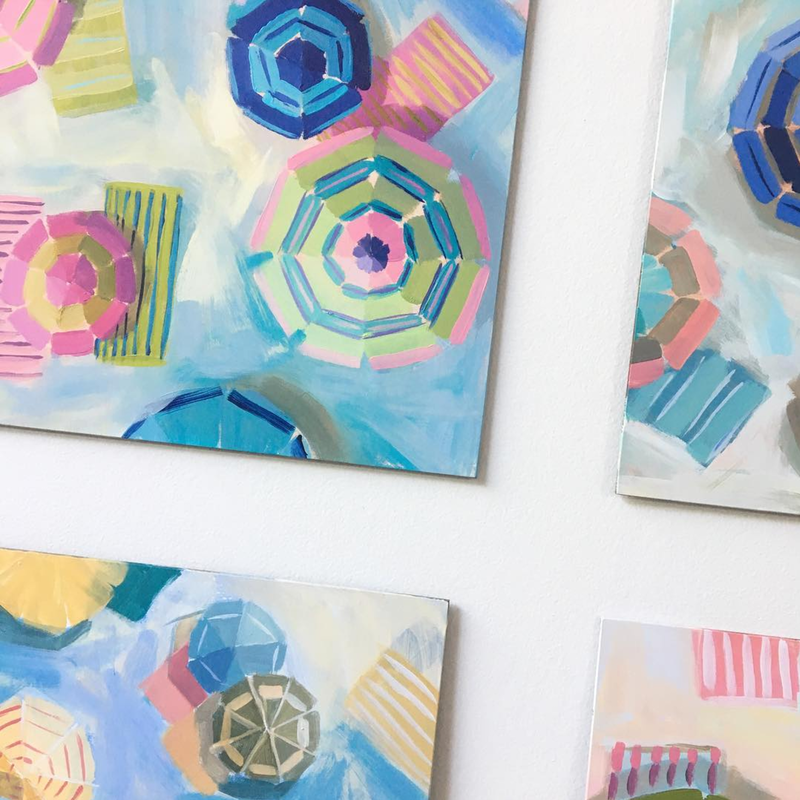 She has beautiful aerial paintings of big colorful beach umbrellas that could brighten up any room! They are all stunning and I'm dying to add one to my collection! Schöne Mädchen, ich weiß, jeder will mehr und mehr schön. Finden Sie ein geeignetes Kleid,jadegowns hochzeitskleid eng reviews es gibt viele Stile, hier sind schöne und elegante Kleid, jadegowns brautkleider leipzig reviews nicht verpassen oh treffen.